Links Enrichment, Academics and Recreation to the Needs of Students. Registration for 2019-2020 begins April 1, 2019! Click here for information. 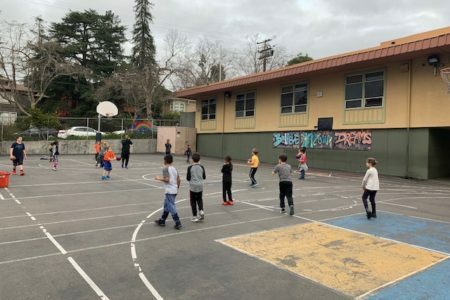 Berkeley LEARNS After School Programs support children in reaching their full potential by providing academic support, recreational activities, and enrichment classes in a safe and structured environment. Located at the school sites, we strengthen the link between the schools and families and strive to provide a seamless day. By working directly with teachers, staff, families, and school based programs we are better able to advance student learning. 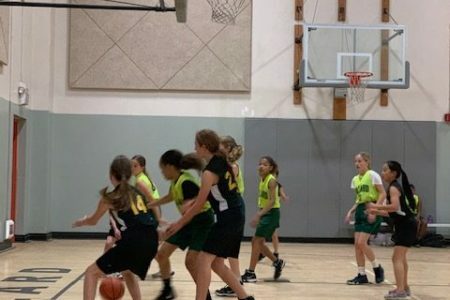 Berkeley LEARNS programs provide academic support, cultural enrichment and recreation from the time the traditional school day ends until 6:00pm during the academic year. 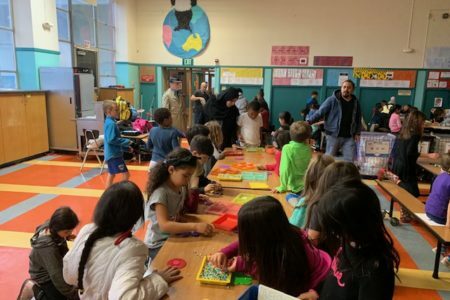 The programs are in operation at nine elementary school sites (Berkeley Arts Magnet, Cragmont, Emerson, Le Conte, Malcolm X, Oxford, Rosa Parks, Thousand Oaks and Washington), at all three middle schools, and B-Tech. LEARNS also has morning programs before school at Berkeley Arts Magnet, Cragmont and Rosa Parks. All BUSD students are eligible to participate in a Berkeley LEARNS After School Program. Students can ONLY enroll at the program located at the school they attend. Students and siblings who are currently enrolled in a program receive priority placement for the following year. Additional spaces are filled on a first-come, first-served basis. The programs receive reimbursement for students who attend the Program five days a week for three hours a day. Full-time enrollees will receive priority in registration. Every effort will be made to accommodate parents seeking part-time enrollment. Drop-in students are not allowed. 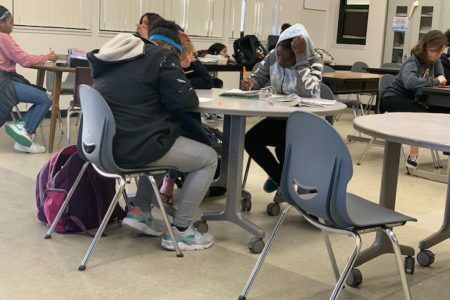 Berkeley LEARNS programs are primarily funded by the California Department of Education After School Education and Safety Programs (ASES) grant, 21st Century Community Learning Centers Grants, parent fees based on a sliding scale, and various mini-grants. The academic component supports academic success by creating links to classroom learning by offering homework support, small group or individual tutoring, and mentoring. The program staff is in continual communication with the classroom teachers to stay informed of students’ academic challenges and strengths, which enable the staff to provide appropriate academic activities. The enrichment component offers both traditional and non-traditional activities designed to build knowledge and enhance creative expression. These opportunities are offered by program staff and contracted specialists. The range of classes include: Visual and Performing Arts, Music, Life skills, and Science, and many more. Multiple sessions are offered per year. While participating in these components, students have the opportunity to sharpen and/or learn skills and discover new ways to express themselves. We have found that when children are offered the chance to excel in enrichment activities, their self-esteem and confidence soars, which leads to academic success. 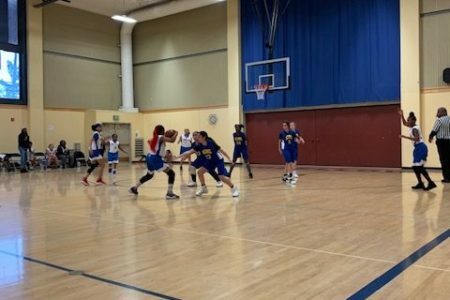 We encourage personal growth through competitive and non-competitive sports by building teamwork and a healthy competitive spirit, developing relationships, and having fun. 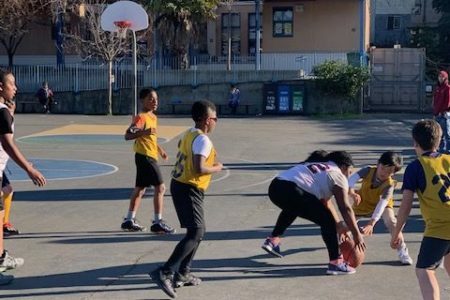 Through our partnership with the City of Berkeley we are able to offer our elementary school students an enhanced athletic program. The middle school programs include recreational sports and interscholastic athletic teams. 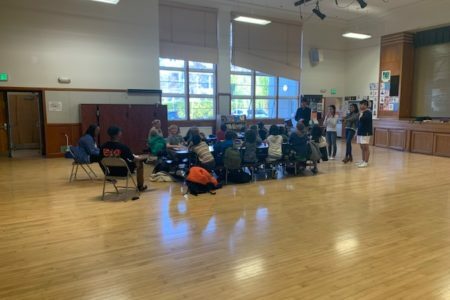 Berkeley LEARNS Programs instill a sense of community among the students that fosters pride in their program, school, and community. Some of the related activities include: community circles, leadership programs, TRIBES, community service projects, and conflict resolution programs. In addition, the programs serve as a resource to families and the community. The programs encourage and value all forms of parent/guardian involvement and offer multiple opportunities for parents/guardians to be involved in their children’s education. The registration process for LEARNS will begin on April 1, 2019 at 8:00 a.m. Families can register at https://berkeleylearns.asapconnected.com. Completing the application does not guarantee enrollment. Priority is given to full-time students and students currently enrolled and their siblings. Students are then enrolled in the program on a space-availability basis in the order applications are received. Once the application for your student is submitted, your student will be placed on the wait list. By June 21, you will be notified of the application status by the Program Specialist at your school. The Program Specialists can be reached at their site until June 21 and will return to work August 12, 2019. 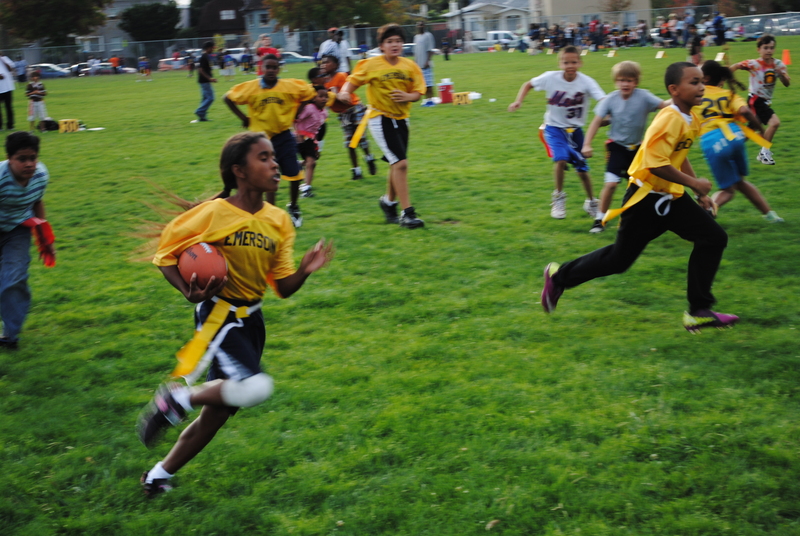 The sports programs at the Middle schools are a part of the LEARNS after school program. If your student plays any sport in the LEARNS program, monthly LEARNS fees are applied. 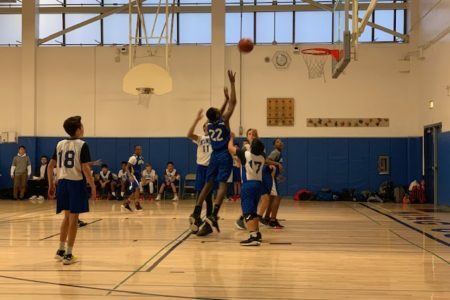 All students must have an “Assumption of Risk for Participation in Voluntary Sports Program; Waiver, Release and Indemnity Agreement; and Medical Treatment Authorization” form completed in order to participate in any sport.